Fillmore Central’s fourth graders have been studying the moon. 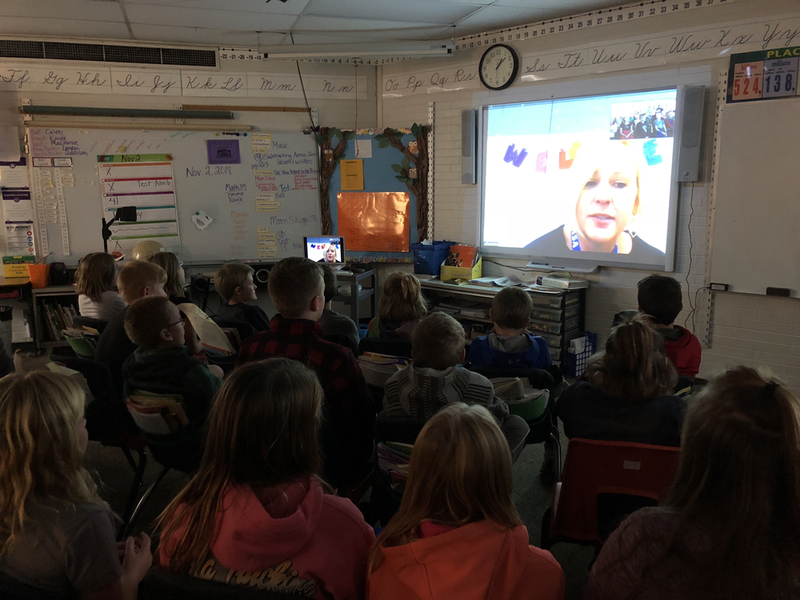 They had a special Skype visit from York Public School teacher, Pam Petersen. She shared about her time training at NASA. It was a great opportunity to learn about NASA and her experience.